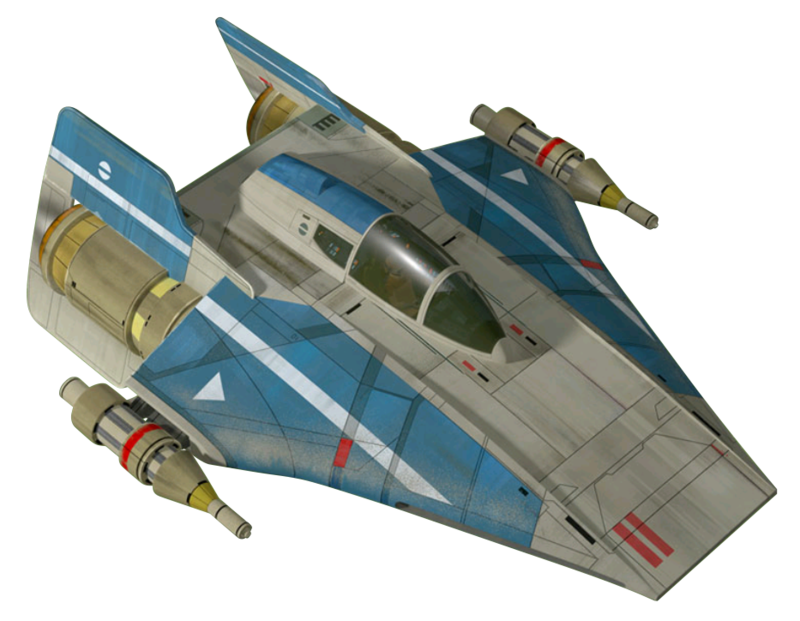 Description: The RZ-1 A-wing interceptor, also known as the RZ-1 A-wing starfighter, was a wedge-shaped starfighter manufactured by Kuat Systems Engineering, which took design inspiration from the Republic starfighters of the Clone Wars. Based on the original R-22 prototype, the early rebel movement adopted the fighter against the Galactic Empire, letting these so-called RZ-1s see action during the Age of the Empire and the Galactic Civil War. The updated RZ-2 variant would replace the RZ-1 after the Battle of Endor, and would see use thirty years later during the conflict between the Resistance and the First Order. The RZ-1 A-wing starfighter was a quick, powerful strike fighter manufactured by Kuat Systems Engineering. Influenced by the designs of the Republic starfighters flown during the Clone Wars, and based off the R-22 prototype, the RZ-1 A-wing was wedge-shaped with dual sublight engines mounted on the stern and came equipped with a hyperdrive. 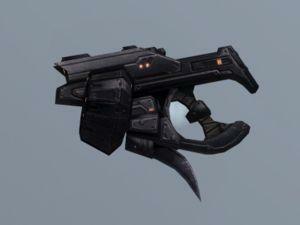 The fighters were armed with two laser cannons and twelve concussion missiles. It measured a total of 9.6 meters long. The A-wing was ideal for missions that required speed: hit-and-run raids, surgical strikes on capital ships, and intelligence gathering missions. A capable pilot could emerge from hyperspace, engage the fighter's powerful suite of imagers and sensors, streak around the objective at top speed, and vanish back into hyperspace all while enemy ground crews scrambled to get fighters airborne. Essentially a cockpit with two engines, the RZ-1 required precision manipulation of the dorsal and ventral stabilizers without assistance from an astromech. As such, only the best pilots could pilot an A-wing without losing control. A-wings were modified for use by the Alliance to favor raw speed over power or protection. 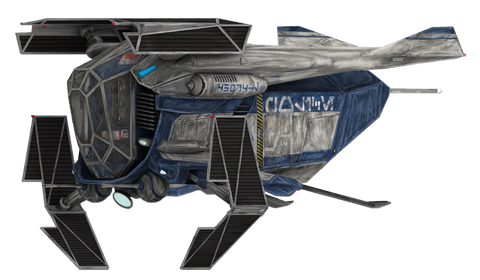 The Alliance's modified A-wings, dubbed RZ-1s, consisted of a stock model stripped of its shields, armor, and heavy weapons. 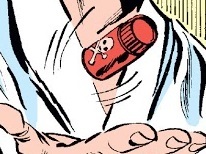 As a result, the ship was faster than the Empire's variant, the TIE/IN interceptor. However, while renowned for its speed, the ship was bemoaned for frequent breakdowns. During the early rebellion against the Galactic Empire, a variant A-wing, called the RZ-1T trainer, was developed and used to train aspiring rebel pilots. In addition to the pilot seat, the model also featured a seat for an instructor.